Weston Homes PLC are a leading developer of residential living, with a rapidly growing portfolio of new build projects, in and around London. 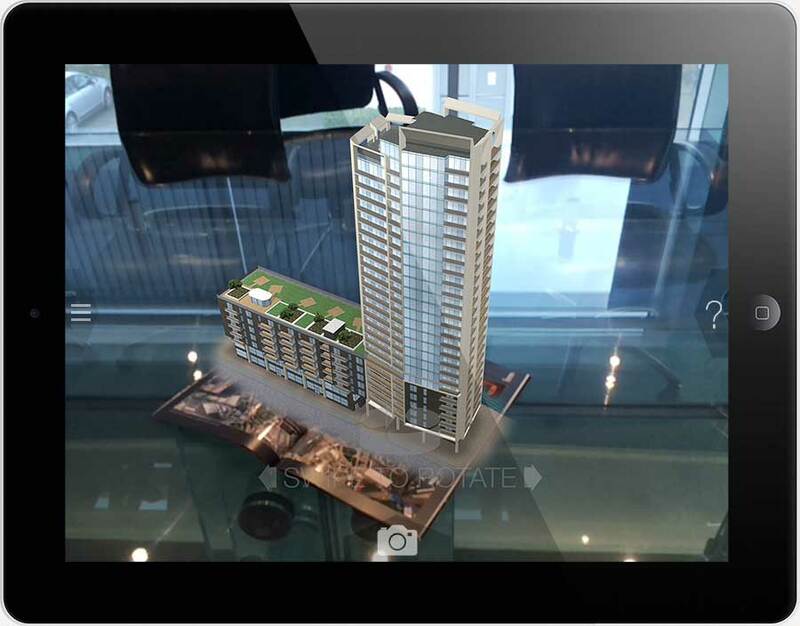 They commissioned Spectre to develop an augmented reality visualisation experience, a first for the company, to showcase a luxury development - Stratford Riverside, a 27-storey luxury tower. Spectre created a virtual 3D site model that can be viewed anywhere, at any scale, through the screen of a mobile device. This puts a whole new level of realism in the hands of a whole range of people that matter - from multi-buy investors through to the end customer. 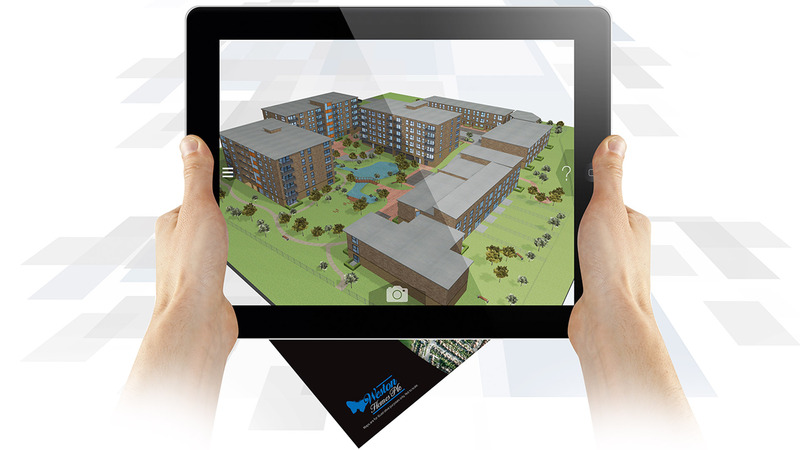 The app has gone down a storm with the client and media, with new versions in development already and a grand plan to make this technology an integral part of Weston Homes business. 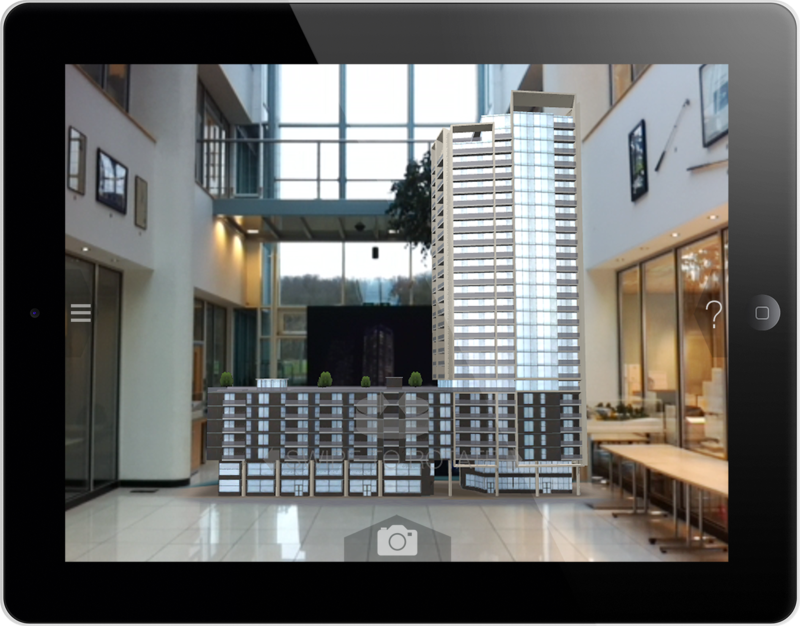 "For Weston Homes, working with Spectre was our first venture into Augmented Reality. Andy and the team were extremely helpful when establishing the project specification and communication was excellent when working through the finer details. The first experience was delivered on a very tight time frame and Spectre were very accommodating to our last minute changes. 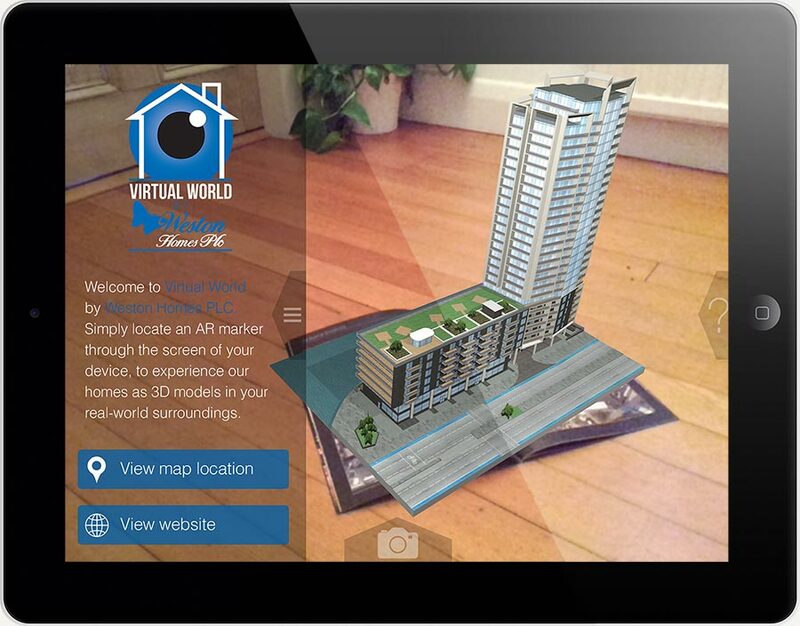 We have since commissioned a second AR experience which Spectre has again delivered on budget and in time. 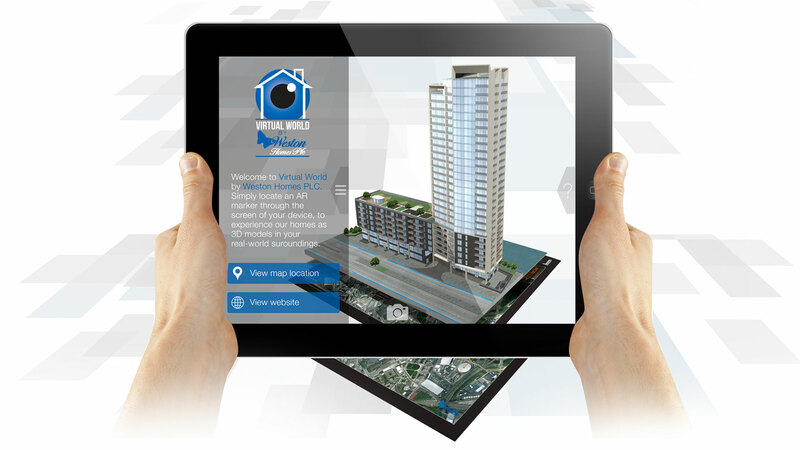 'Virtual World by Weston Homes' has proved very successful and has made Weston Homes one of the leading UK property developers in this field of marketing. Spectre has proposed some very exciting evolutional steps for Virtual World and we look forward to working with them again."